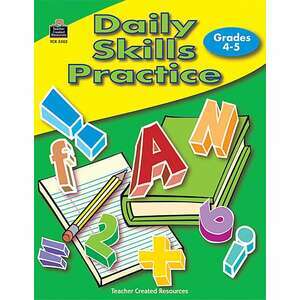 Now it's easy to add a little basic skills practice to every school day. 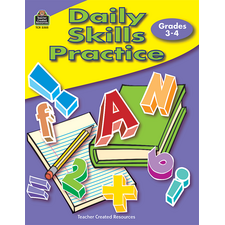 Each reproducible practice page provides math and language arts activities. 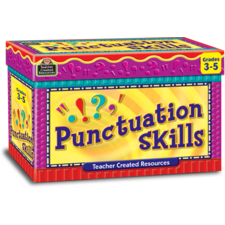 Great for at-home use, too!